Precision Machine Shop - All Under One Roof! | Lindsay Machine Works Inc.
Home/3 axis cnc machining, Best Machine Shop in Kansas City, cnc machine shop, CNC Machining, mfg-machine-shop, precision machine shop, precision machine shops, Short Run Manufacturing/Precision Machine Shop – All Under One Roof! In Kansas City there is a wide variety of machine shops available, each having their own specialty. It is rare to find a machine shop that is able to specialize in several areas under oneroof. Lindsay Machine Works is just that machine shop. We offer processes like CNC machining, waterjet cutting, welding, fabrication and more. 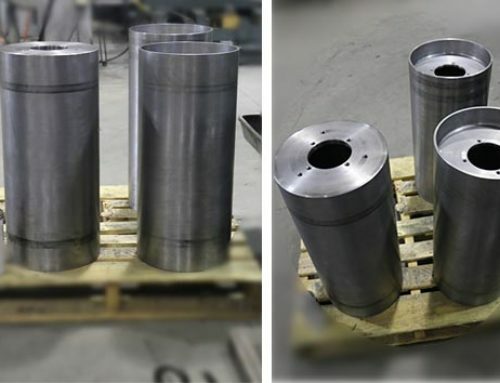 In fact unique to our machine shop, every process is performed by a cross-trained skilled machinist. 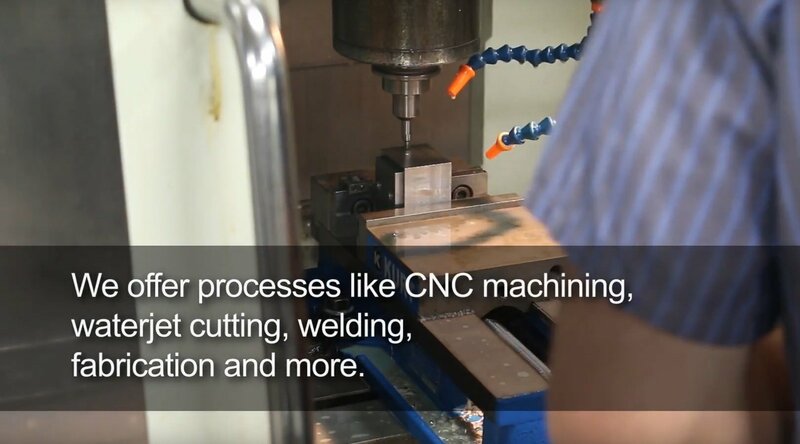 Our CNC Machining Department is no different. This part, along with others in this assembly, are for a large printing operation in the Kansas City area. Each part is machined precisely using the Hurco VM10 3 axis CNC machine. In this case the process begins with using a block of cold-rolled steel. The material is placed in the CNC machine. Before this particular part is finished, 5 sides will be milled and drilled. Each process is checked and rechecked for precision. Once all of the parts are machined for this project, they will be sent to our Welding and Fabrication Department to be assembled. 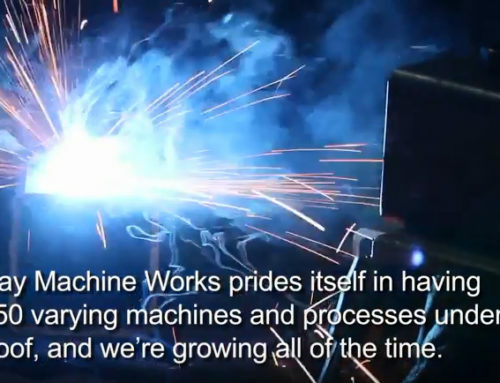 Lindsay Machine Works prides itself in its experienced machinists and over 50 machines and processes under one roof. If you have a difficult part, check us out! Chances are we can make it precisely and when you need it.